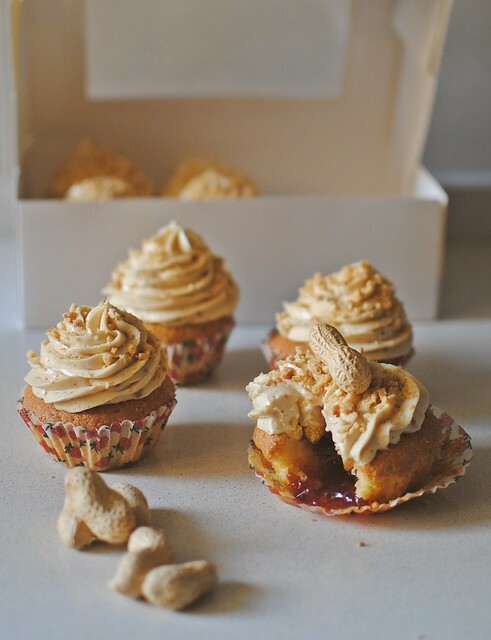 I saw this photo below of peanut butter cupcakes and I had to post. Today is former President Jimmy Carter's 90th birthday and he was a peanut farmer. If you do like peanut butter, then check out Peanut Butter & Co. I met Adam Shapiro who does publicity and events at Peanut Butter & Co last week at TECHmunch Atlanta. Peanut Butter & Co has other peanut butter flavors including Cinnamon Raisin Swirl, The Bees Knees, and Mighty Maple. Their butters are gluten-free and kosher pareve. 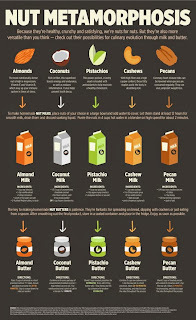 I am allergic to peanut butter, but luckily I can eat cashew or almond butter. 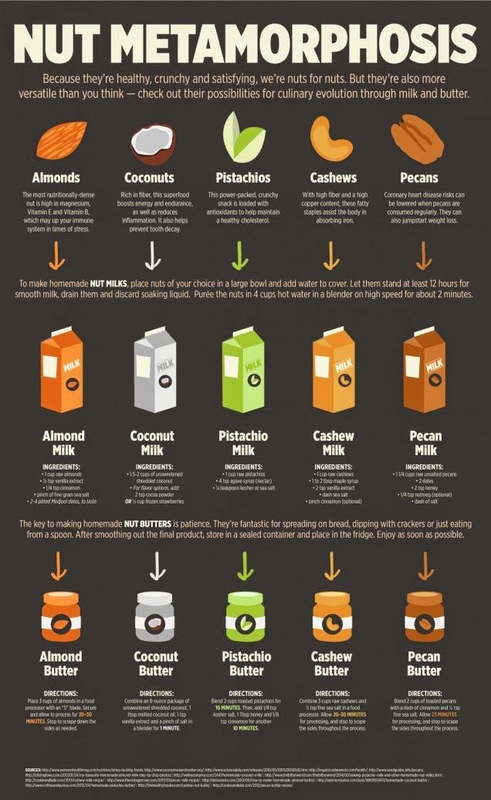 Lifehacker posted a helpful guide to show how to make nut milk and nut butters.